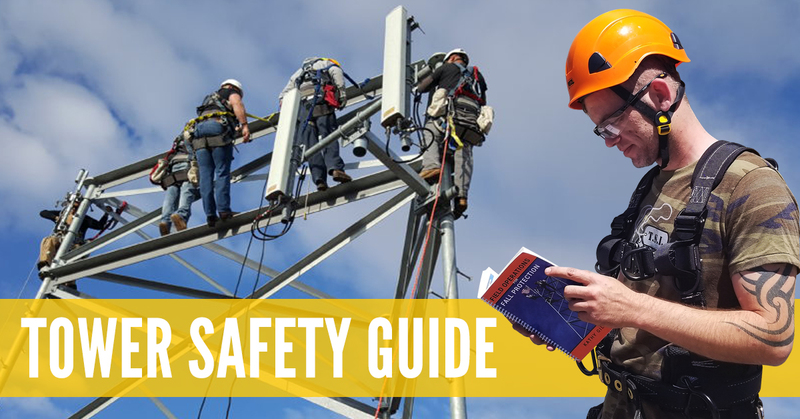 The Tower Safety Field Operations Manual is a necessary tool for all tower crews! The compact size will fit into the glove compartment of company work trucks, providing employees a resource for safety. At Tower Safety we believe competent behavior leads to the ultimate outcome by the way of education. We Teach to educate the employee and we Train the employee to understand hands on skills. The Wireless Rope Access Technician (WRAT) was developed to help the climber add more tools to his safety toolbox and assist with problem solving for various climbing situations. In 2017 the #1 most cited violation was OSHA 1926.501 for Fall Protection and # 9 was Fall Protection training requirements (29 CFR 1926.503) Training is a necessity for the employee, studies have shown it helps with company communication, retention, productivity, and safety. We have developed a program called WRAT, it is a combination of rope access and the wireless construction industry, it is to help a climber with problem solving and proper rigging and this is done through training with repetition. In the cell tower industry, we use our back dorsal for Fall Arrest and side D rings for Fall Restraint as part of our PFAS. Rope Access workers use their sternal for Fall Arrest and Lateral or Ventral attachment points for positioning. Rope Access emphasizes the use of lighter, aluminum gear and 2 points of attachment at ALL times – a primary and a secondary. Rope Access is an important skill to learn in our wireless industry, if one is going to be performing at work at any height. A fall protection class should be between 32 to 40 hours of dedicated climbing, rigging, and rescuing to educate and prepare these men and women to perform their job safely. As part of the ANSI z490 standards ‘Training Evaluation’ is to measure the performance, understanding, skills, and attitudes of the student. WRAT (Wireless Rope Access Technician) recognizes the ANSI z359 and z490 standards and created a 4-day course. Three days of a climber’s life will be on the ropes learning with a WRAT trainer whom effectively transfers their knowledge and skills to the student. The final day will give the climber an opportunity to test their skills. A 3rd party Examiner, qualified in rope access and telecom will assess the climber for a Pass or Fail option. The value of Wireless Rope Access Training will help these men and women go confidently into the field knowing they worked hard at school and deserved to become a Competent Climber/Rescuer. 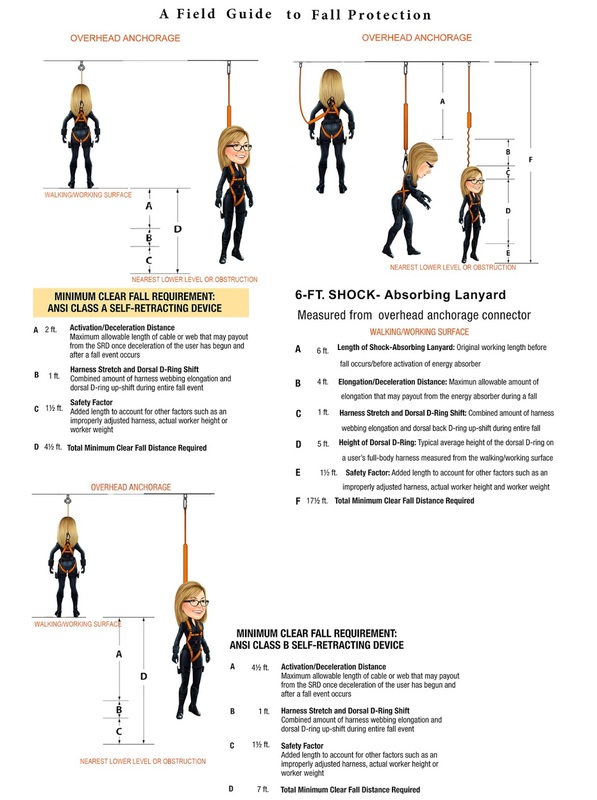 WRAT is creating a tower culture of tower riggers for employee and employer’s by having a third-party evaluator measure the climber’s ability to tie knots, rescue, climb towers, anchor points, and ascend/descend/ transfer/belay with ropes to properly rig. A tower culture of training- WRAT.